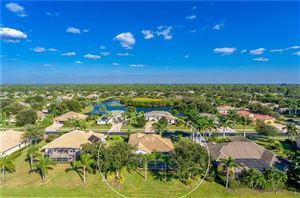 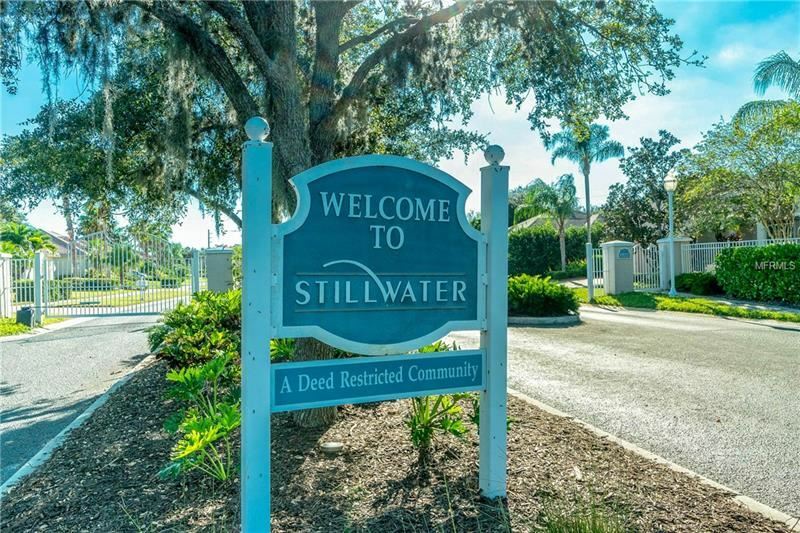 Resort living at its best in the popular Gated Community of Stillwater, this home offers the perfect package of space, style, and elegance. 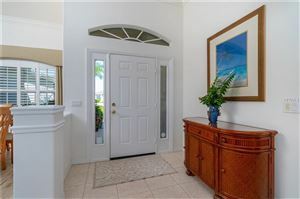 The Tropical Landscaping, Tile Roof, and Grand Columned Covered Entrance are your preview of what lies ahead. 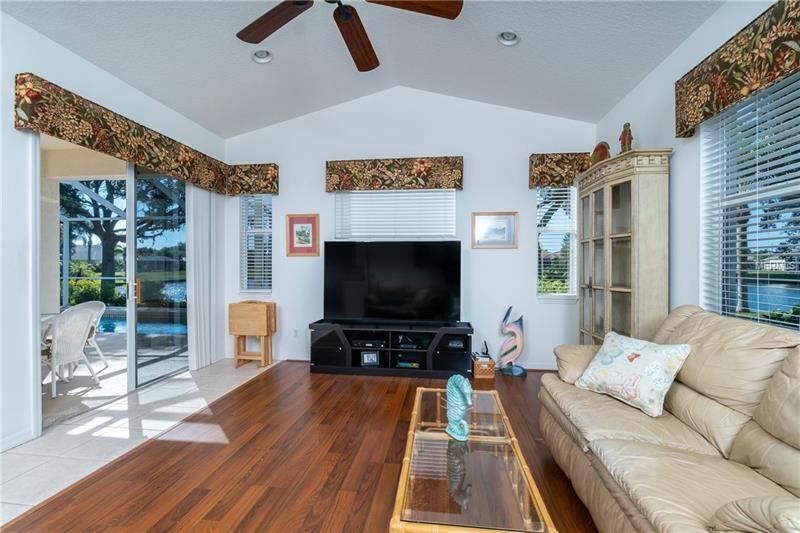 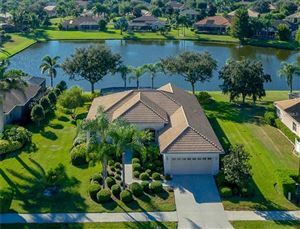 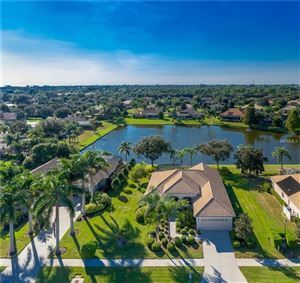 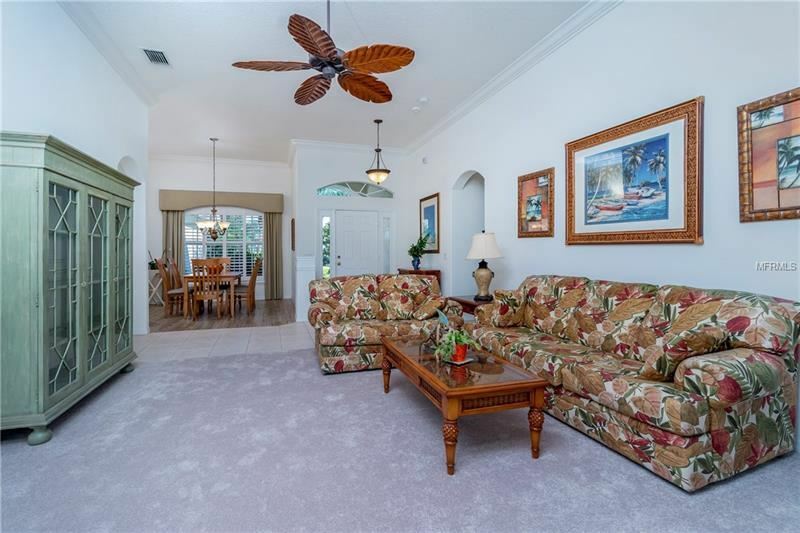 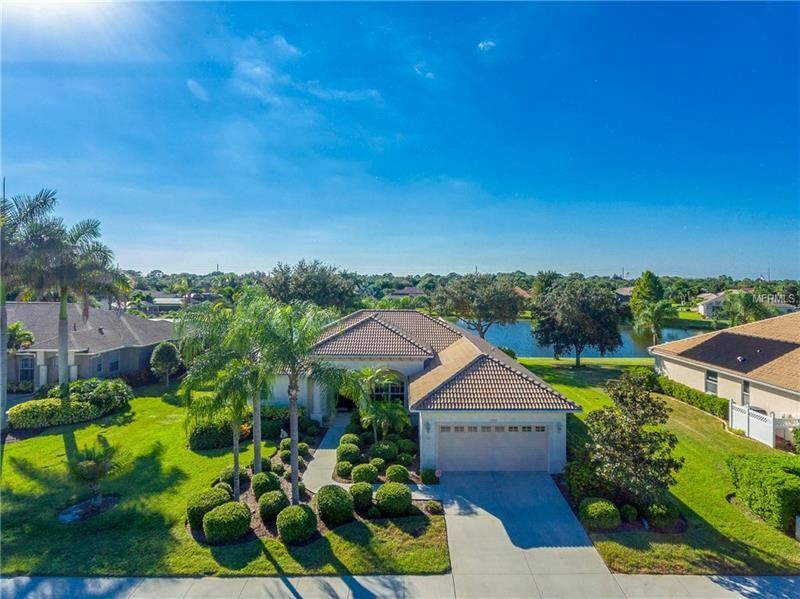 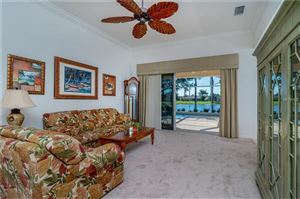 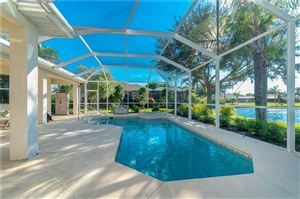 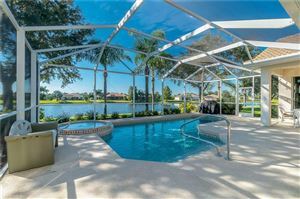 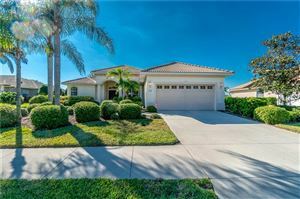 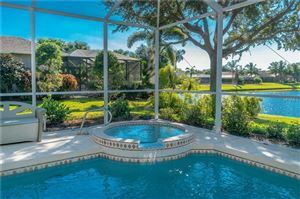 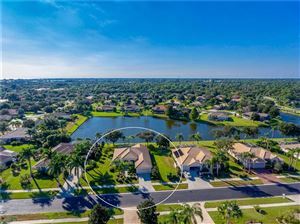 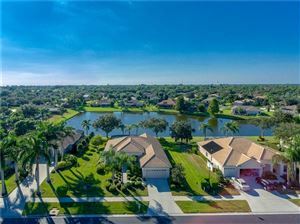 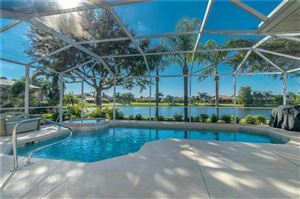 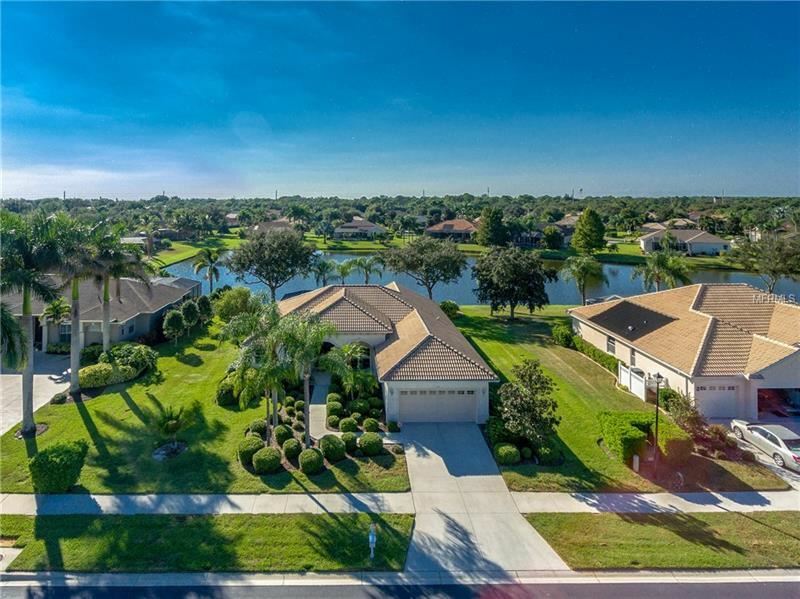 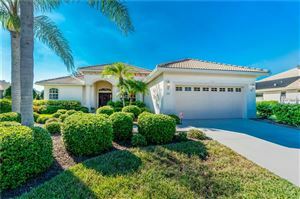 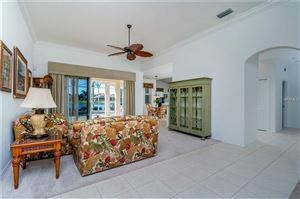 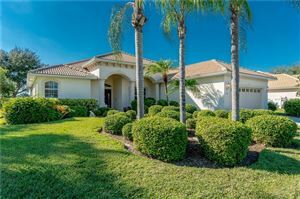 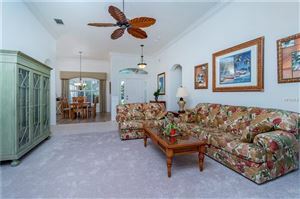 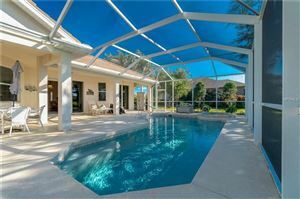 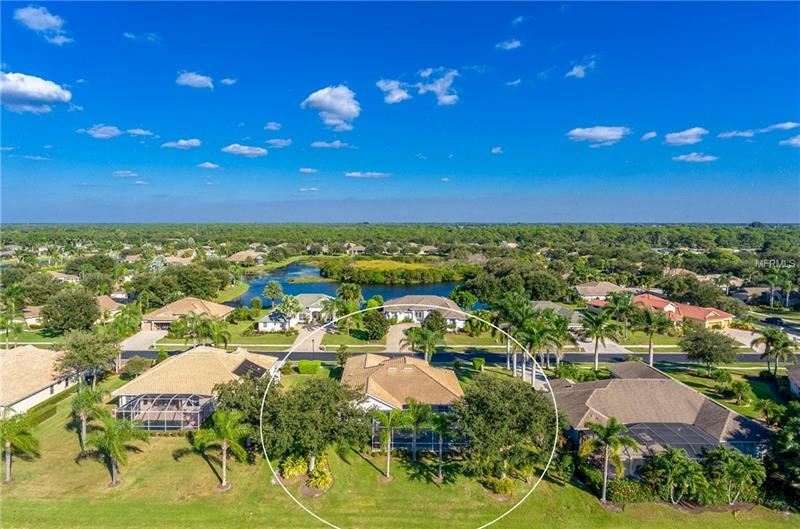 As you enter, the Spectacular Lake Views take center stage, beyond the Living Room sliding glass doors and past the Screened Lanai and Sparkling Saltwater Heated Pool and Spa. 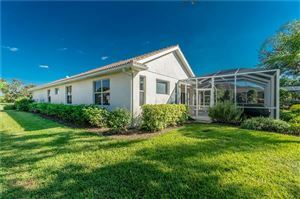 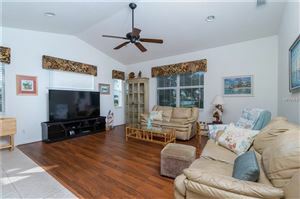 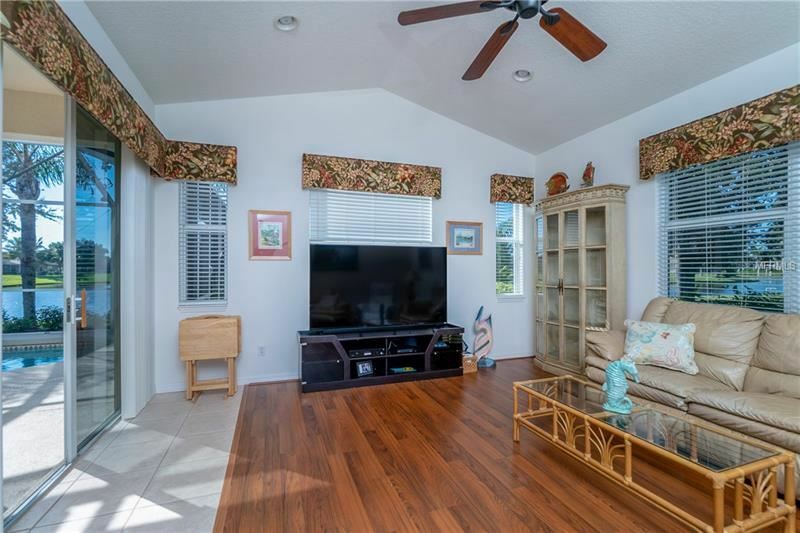 Inside, Vaulted and Tray Ceilings provide even more volume to this spacious home, and the palladium and numerous windows and Sliding Glass Doors provide an energizing flow of natural light. 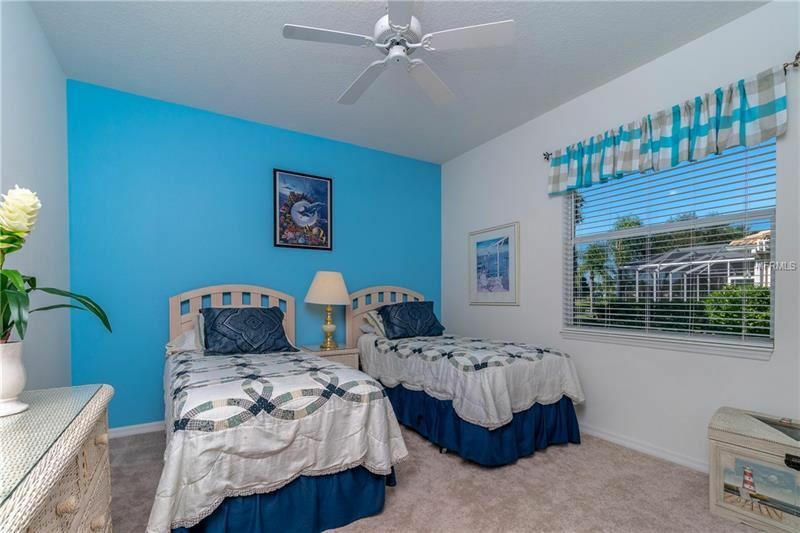 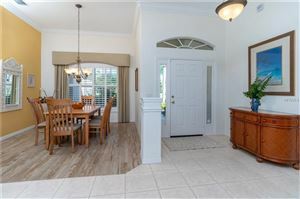 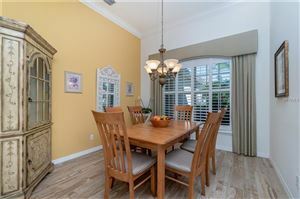 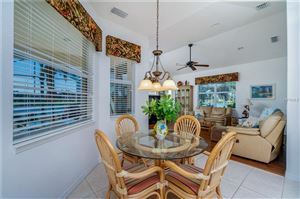 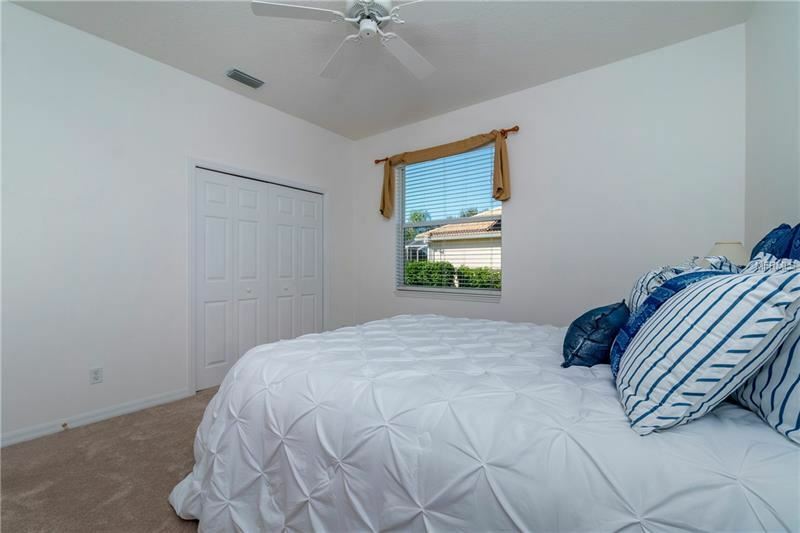 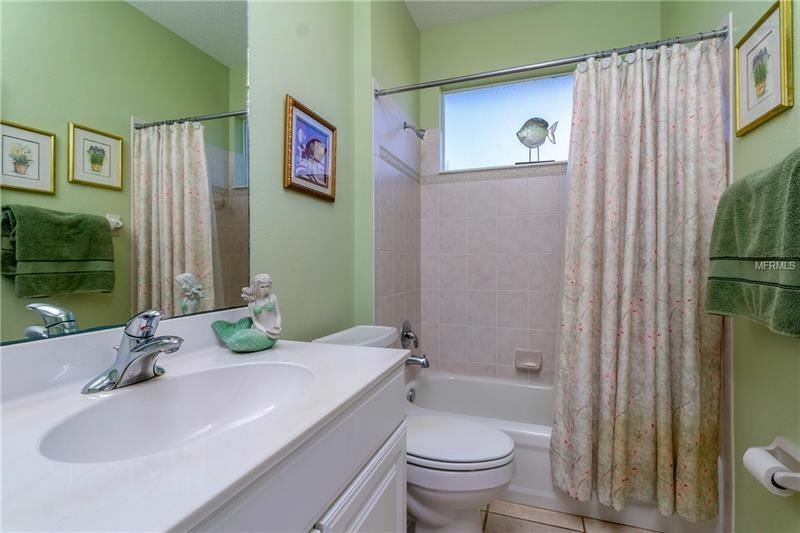 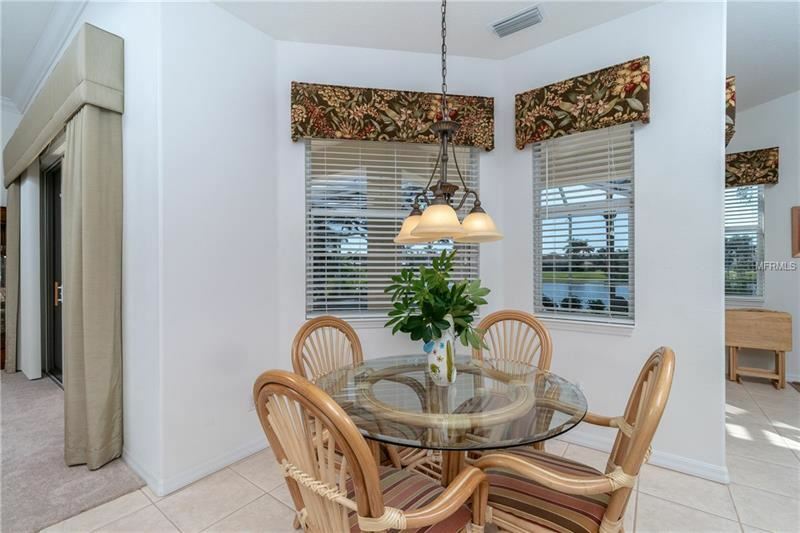 The Classic Crown Molding, upgraded Lighting Fixtures and Ceiling Fans, tile and wood look laminate flooring, Gorgeous Window Treatments, and Plantation Shutters create an atmosphere of casual luxury. 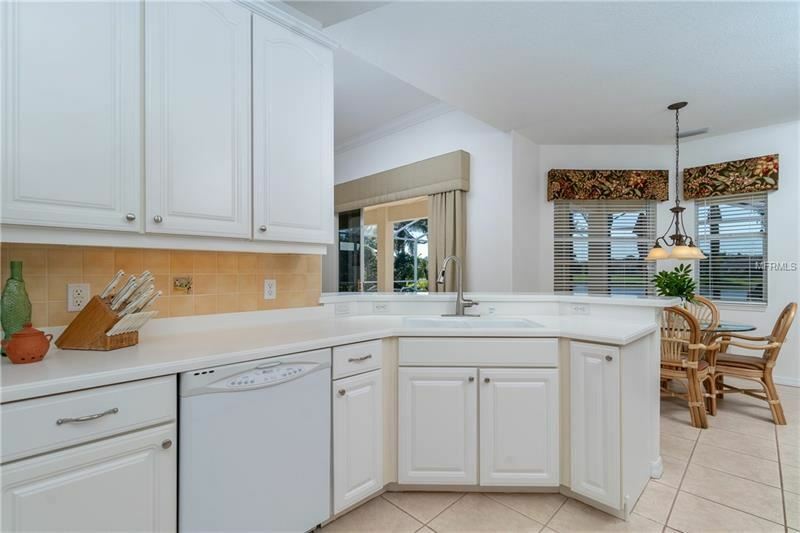 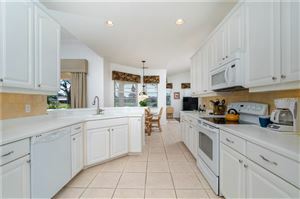 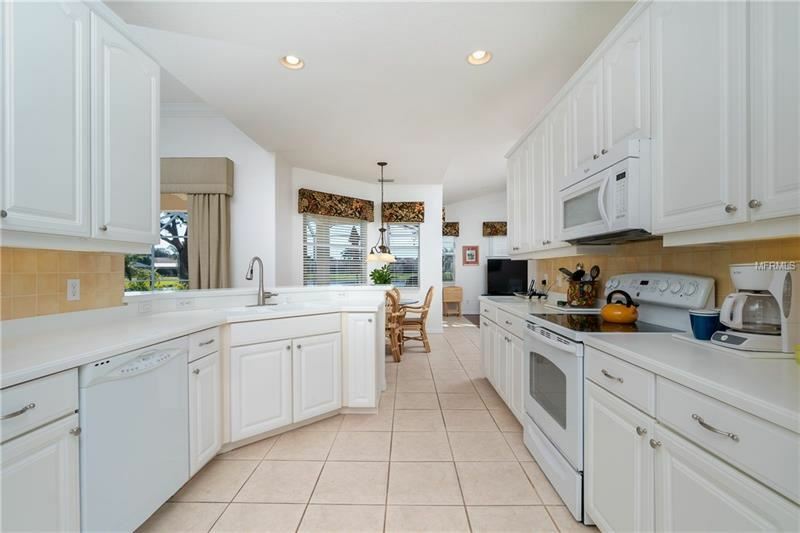 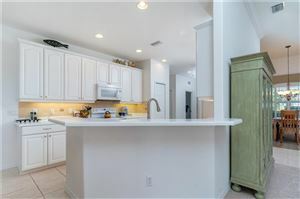 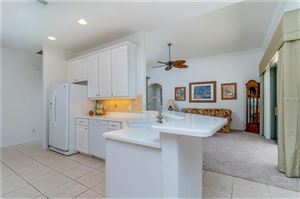 The large bright Kitchen features Wood Cabinets, pristine hard surface counters, an attractive tile backsplash, and opens to the Living and Family Rooms, perfect for entertaining. 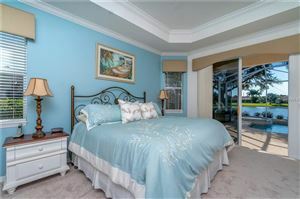 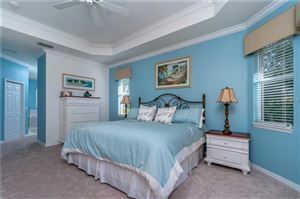 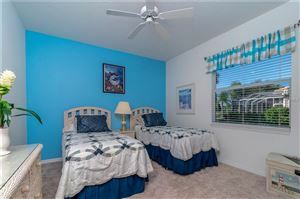 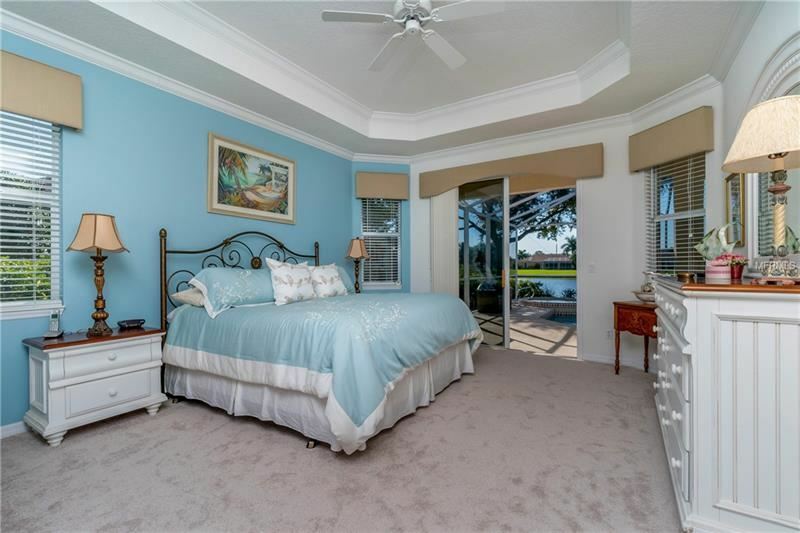 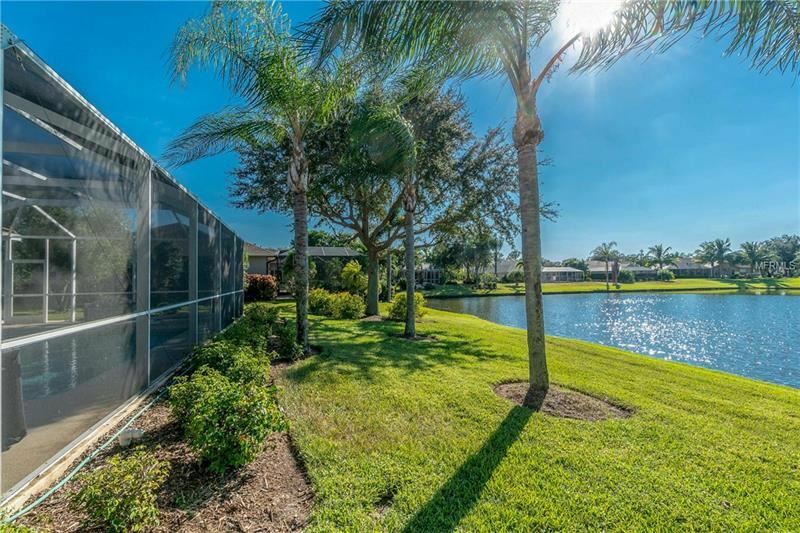 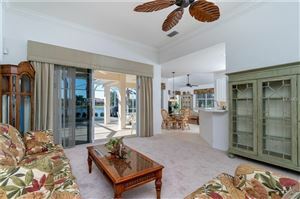 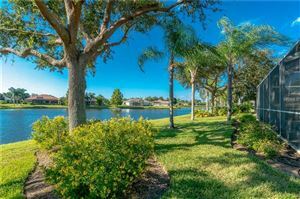 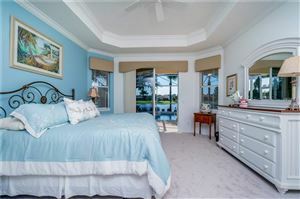 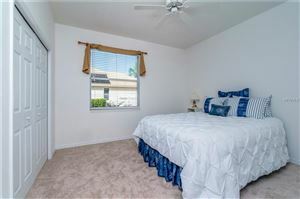 Wake to Stunning Lake Views outside your Master Bedroom sliding glass doors that open to the lanai. 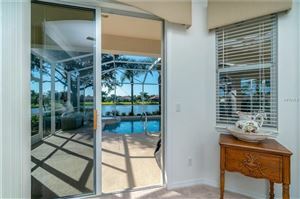 The Split Floor Plan offers privacy for you and your guests. Have coffee at the Breakfast Bar as you plan your day. Start with a workout at the YMCA just down the street, spend the day at a local beach, or relax in your spa and pool, enjoying the sights and sounds that Florida life on the water has to offer. 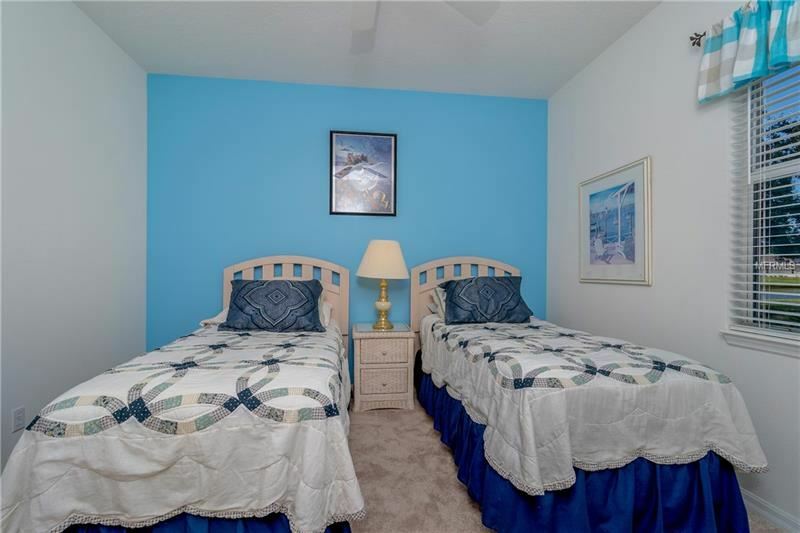 The Security System and 2017 HVAC System add peace of mind. 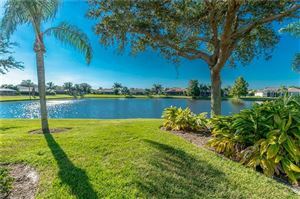 It’s time to Live Life Now. Call today. 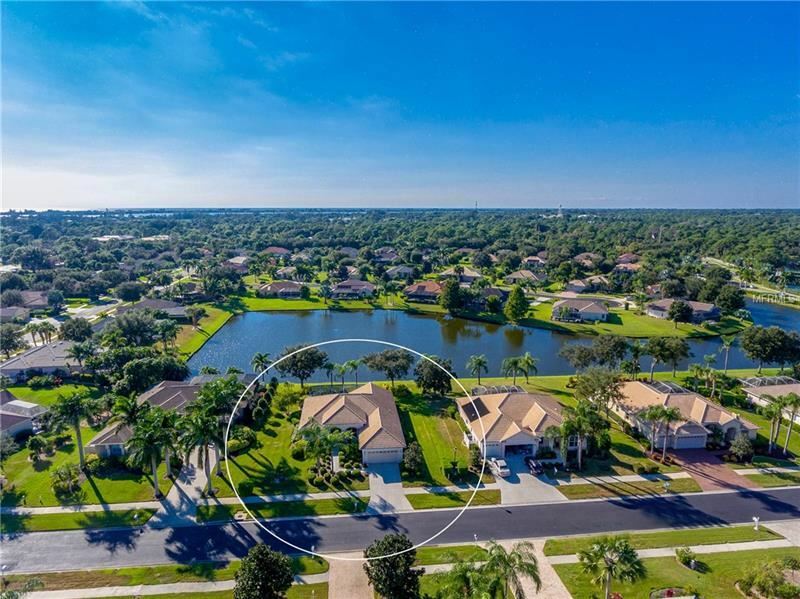 RE/MAX Alliance Group participates in the MFRMLS Internet Data Exchange (IDX) program, allowing display of other MFRMLS broker’s listings on this site. 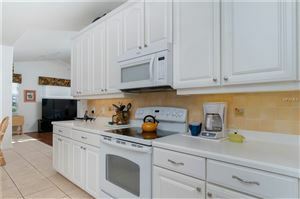 However, may not include all listings currently available. Information is deemed reliable but not guaranteed. 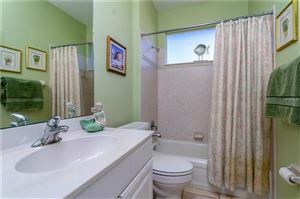 Information last updated on 4/20/19 12:15 AM PDT.